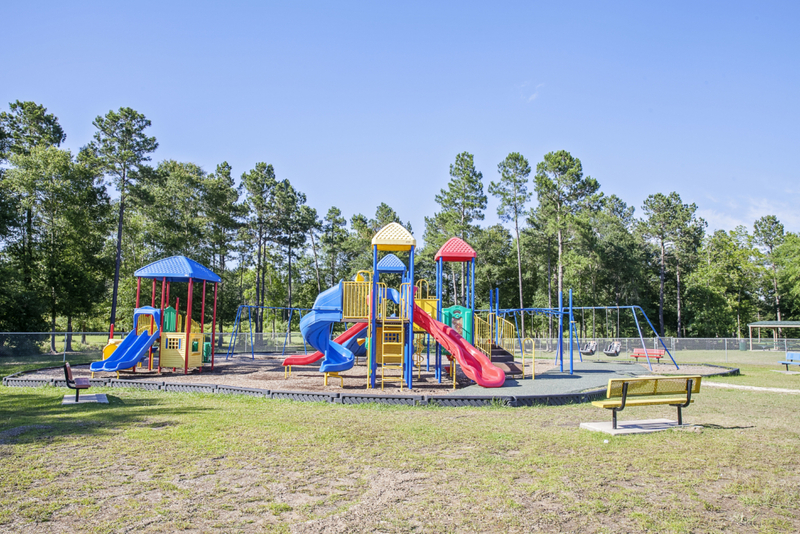 The City of Lumberton is proud of our 3 city parks – each with its own unique flavor. Village Creek State Park has an amazing diversity of both plants and wildlife making it a very special place. We’re 10 miles north of Beaumont on the edge of the Big Thicket. Come to camp, canoe, or just enjoy the quiet – you’ll be glad you did! 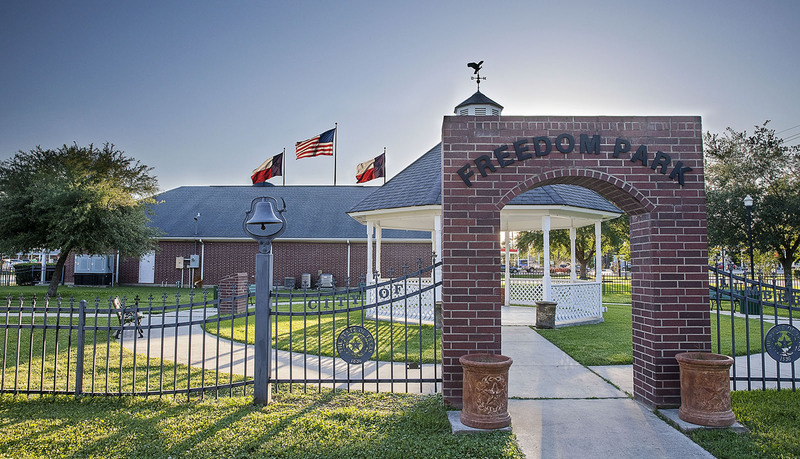 Freedom Park is located behind City Hall and offers a place for quiet reflection to honor our Service Men and Women as well as our Fallen Heroes. Freedom Park also has a Gazebo where many couples have joined together in marriage. 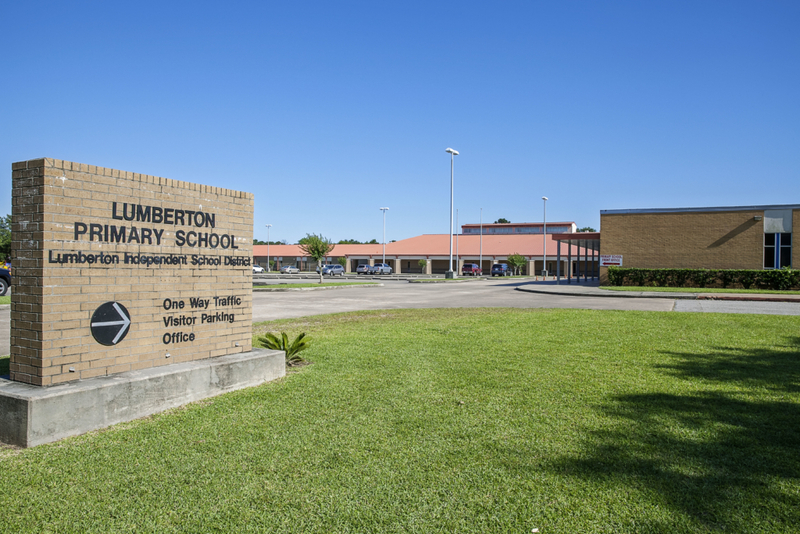 Lumberton Community Park and Playground is located on the campus of the Lumberton Primary School. 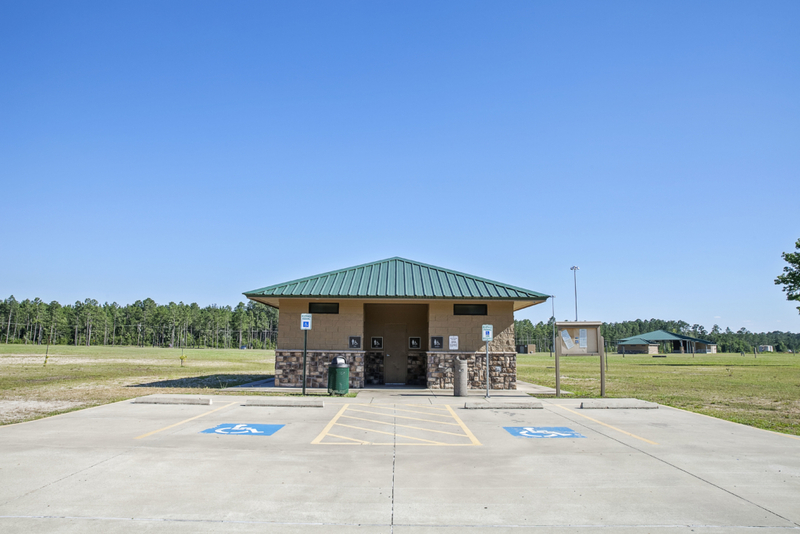 This park has a large playground area as well as a one-quarter (1/4) mile designated walking track. In addition to a covered pavilion, which can be reserved for birthday parties, reunions, etc., you will find a covered basketball court. Also, Lumberton Community Park is the home of our Annual Easter Egg Hunt. 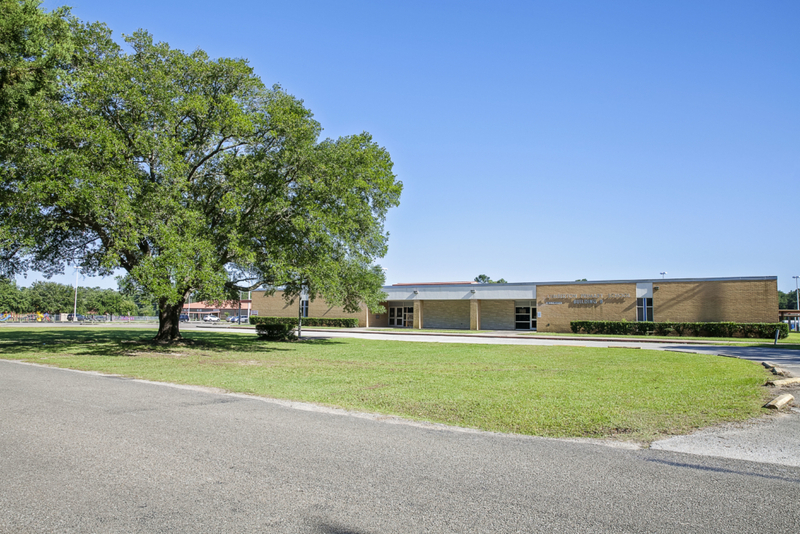 Although this park is owned by the City, the Lumberton Independent School District has exclusive rights to the park during school hours. 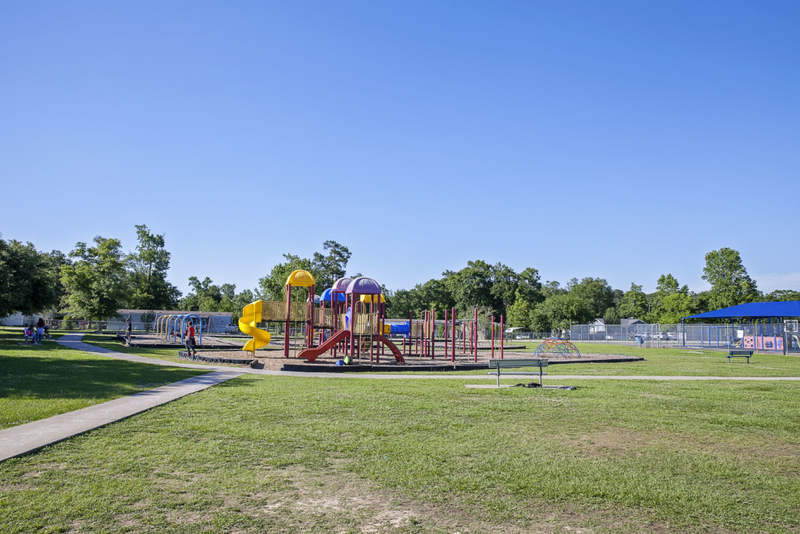 FM 421 City Park is the newest addition to our parks in Lumberton, Texas. 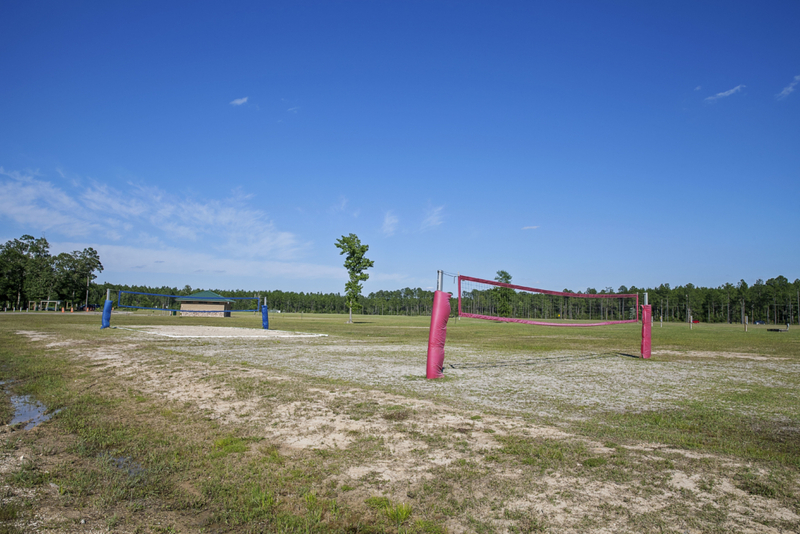 This 100-acre facility offers something for everyone. The one-mile road around the interior of the park offers an excellent place for walking, bike riding, etc. 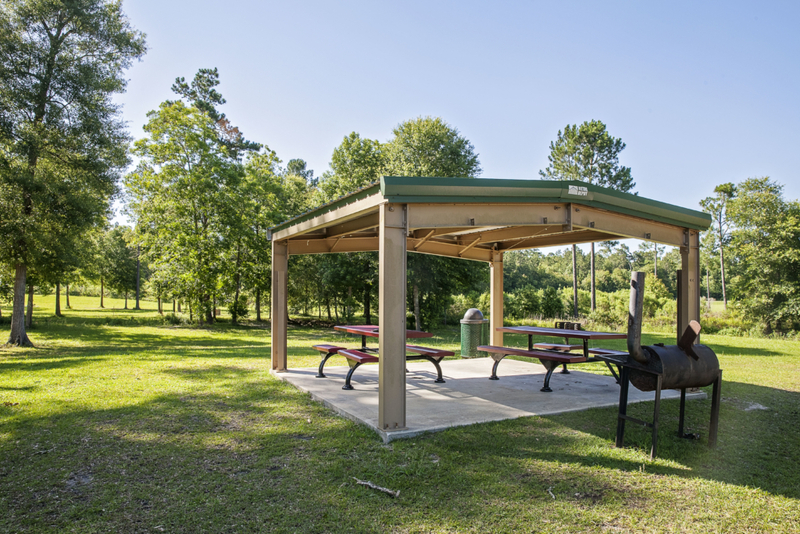 There are several covered picnic areas complete with barbeque grills, a fenced-in playground area, and volleyball courts. You will also find a world class 18-hole disc golf course. 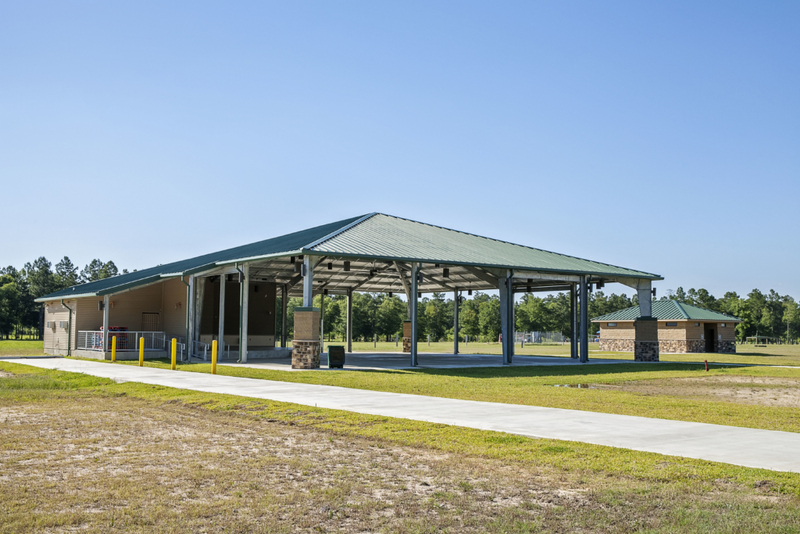 The large covered pavilion with a stage and four dressing rooms is a great venue for weddings, concerts, or plays and is available for rent. Please contact City Hall at 409-755-0031 ext. 107 for pricing and availability. We invite you to come enjoy everything our parks have to offer.